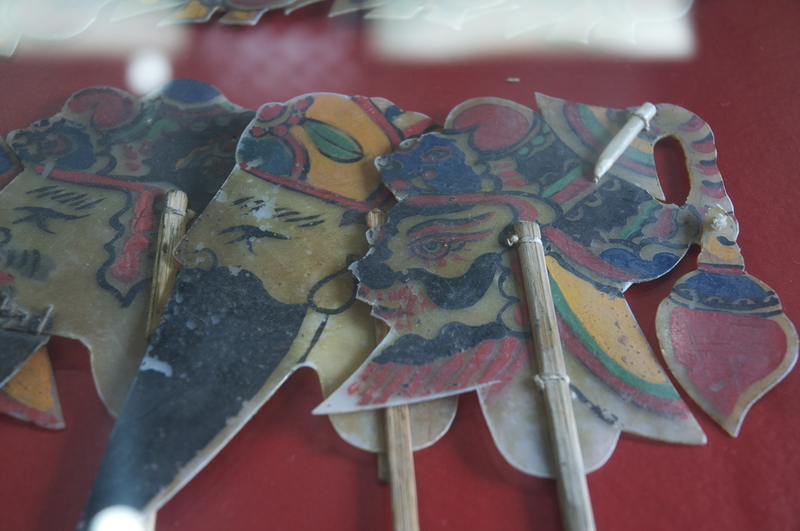 Chinese Shadow Play was first seen during the Tang Dynasty (618-907 A.D.) and grew in popularity within the Song Dynasty (960-1279 A.D.), during which time shadow puppetry spread from Northern to Southern China. 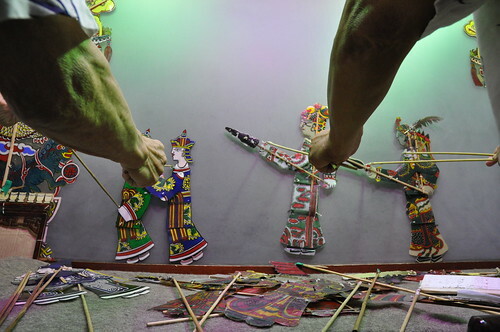 Qibao Shadow Play was the earliest form of shadow puppetry to be introduced to the Shanghai Province, where it has been an active tradition for the past 120 years. The “Shanghai Style” of Shadow Puppetry was developed during the Qing Dynasty (1644-1912 A.D.) after being introduced to the town by Gengyu Mao and his followers. In 1876, Gengyu Mao, born and raised in Qibao, traveled to Hangzhou Bay to visit friends that had taken the Martial Arts exam with him. It was during this visit that he saw a Shadow Play performed by Maogong Yin and immediately became interested in the art of shadow puppetry. After the show, Mao convinced Yin to teach him, and he soon became an apprentice. Once Mao had learned all he could from Maogong Yin, he returned home to Qibao with the hope of organizing his own troupe. 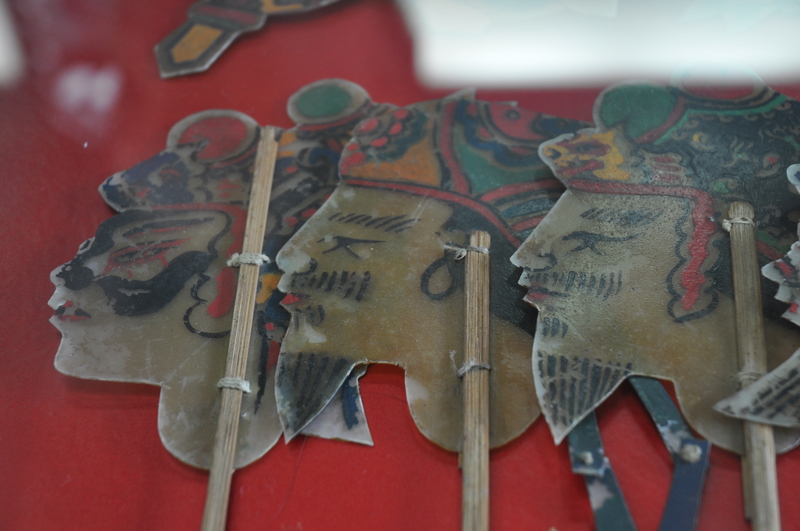 Gengyu Mao practiced the art of Shadow Play for 31 years, making Shadow Puppetry a crucial part of Shanghai culture. 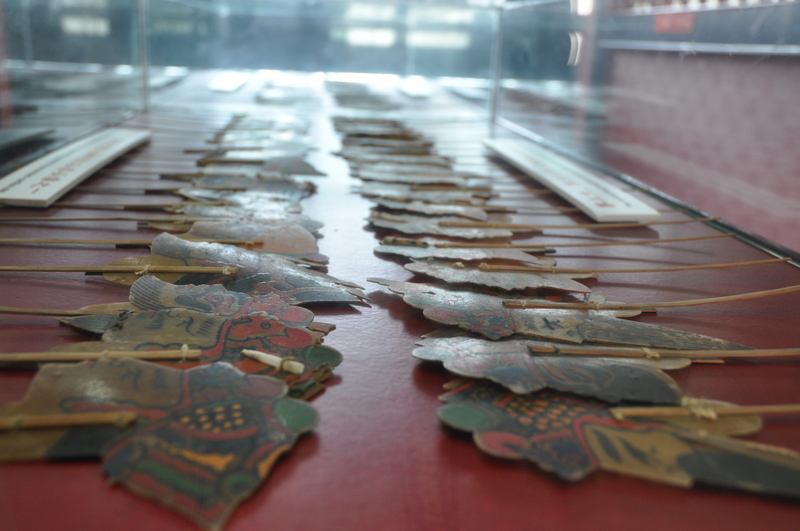 In 1937, Shanghai had twenty-one shadow play troupes, all of which originated from Qibao. 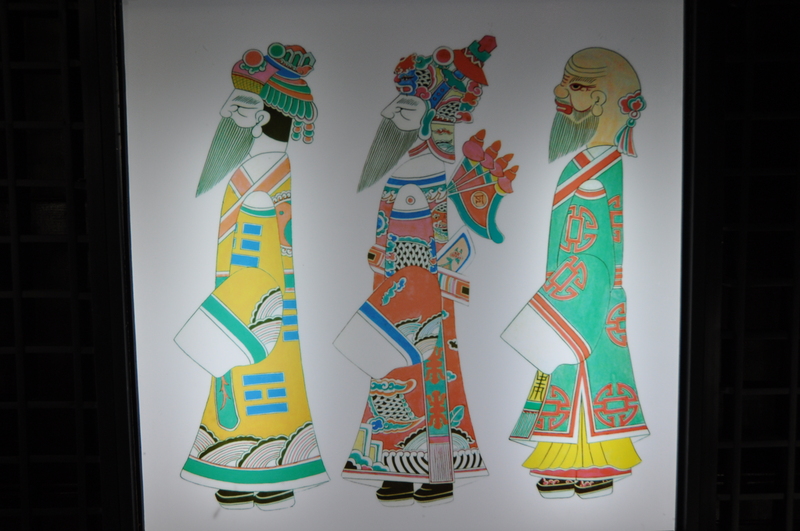 These troupes and their art had a significant cultural impact in the Shanghai area. Though the Cultural Revolution called for the abolition of Shadow Puppetry and destroyed the first puppets, the stories behind the plays were passed down orally so that ten years later the tradition was revived. Today, there is only one professional troupe in Qibao.